If your company has recently started an onboarding or training program, you have probably envisioned what success looks like. Ultimately, results including stronger employee engagement, productivity, and retention are what you hope to achieve. When you consider that organizations with a standard onboarding process experience 50 percent greater new hire retention, according to Urbanbound, perfecting your program is a smart investment. That starts with effective monitoring and measuring. The Kirkpatrick Four-Level Training Evaluation Model was developed by Donald Kirkpatrick, former Professor Emeritus at the University of Wisconsin, and first published in 1959. It has been the standard for measuring and monitoring training and onboarding effectiveness since. He updated it in 1975 and again in 1993 in his best-selling classic, Evaluating Training Programs. Level 1: Reaction – The degree to which participants find the training favorable, engaging and relevant to their jobs. Level 2: Learning – The degree to which participants acquire the intended knowledge, skills, attitude, confidence and commitment based on their participation in the training. Level 3: Behavior – The degree to which participants apply what they learned during training when they are back on the job. Level 4: Results – The degree to which targeted outcomes occur as a result of the training and the support and accountability package. Did you like the presenter’s style? Did you feel the session provided new and valuable information? Did you actively engage in the training? What were four things that you learned? Effective training includes specific learning objectives, similar to effective teaching in an academic environment. The training should provide knowledge and skills that accelerate time to optimum productivity. Review the training session for all objective information and create a written test to assess how well participants absorbed what was taught. Interviews or verbal assessments may also be used in this level. Your participants’ reactions may have been favorable and their scores on learning tests may reveal success – but what if they don’t apply what they learned on the job? It happens, more frequently than you might imagine. We know this because companies that apply this model often discover that employee behaviors can be affected by factors other than enthusiasm and knowledge. Often, it’s a matter of confidence in applying new information. Some employees gain confidence by practice and some by watching others. Ensure that the learning model worked well for all participants by asking each trainee if they have used their training (and how), and if they can teach what they have learned to others. Take this level a step further by having managers assess the application of training on the job. This step requires a comparison of results before and after the session or training program. Before starting the program, use metrics to assess outcomes including production, retention, morale, customer satisfaction ratings, complaints on Glassdoor, and any other measurable factors you might be trying to improve with the program. Upon completion, and in time increments following the program, take measurements again to gauge impact. Keep in mind, some variables take much longer to measure than others, such as retention. 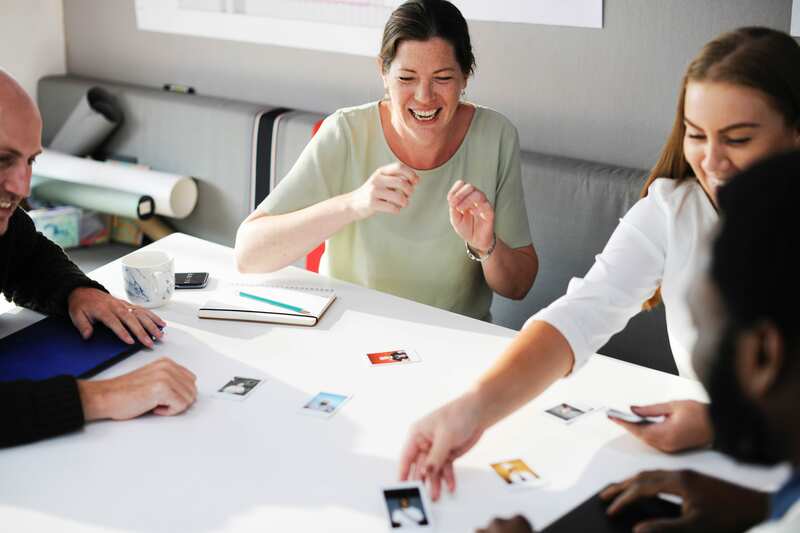 The Kirkpatrick model may be time-consuming and resource-intensive, but with practice, it can yield consistent, incremental improvements in your onboarding and training programs.